For their fifth run, Libby Cox will join the faculty of EveryOne Yoga School, located in Tulsa, Oklahoma and hosted at Be Love Yoga Studio by Master Teacher Mandy Eubanks, to teach a 200 hour comprehensive Hatha yoga teacher training, The training includes the practice of asana, meditation, pranayama, and an introduction to yoga philosophy. EYS also recently launched their 300-hour program. Click HERE to register for Libby's Devata: Interwoven Yoga & Philosophy Module in Tulsa, Oklahoma, January 5-12, 2018. 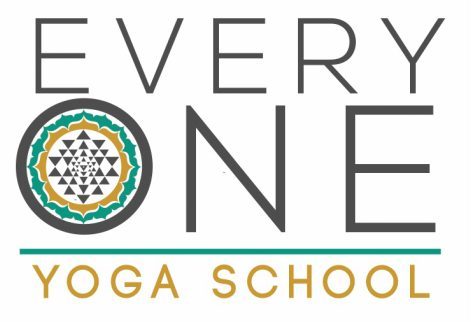 EveryOne Yoga School strives to prepare its graduates to offer excellent yoga instruction in their community, through a variety of yoga styles, making yoga accessible to everyone. The 200 hour program meets and exceeds the requirements for registration with Yoga Alliance and is state licensed by the Oklahoma Board of Private and Vocational Schools.